Welcome to our premier European hotel booking site. You have reached our page for Venice hotel reservation. On this page you can find accommodation in selected quality hotels in Venice, Italy. We have special offers and we offer discount room rates in Venice hotels. We provide online reservations to the major part of listed properties. Please fill out the form above and click on the Search Hotels button. 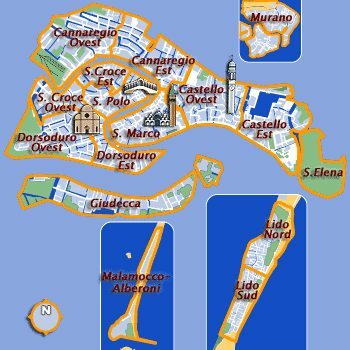 Please choose your accommodation to book from the appearing list of Venice hotels.